As of today, the late bird rates apply! We have some open spots in levels strawberry and pear for leaders and couples, as well in apple for leaders. 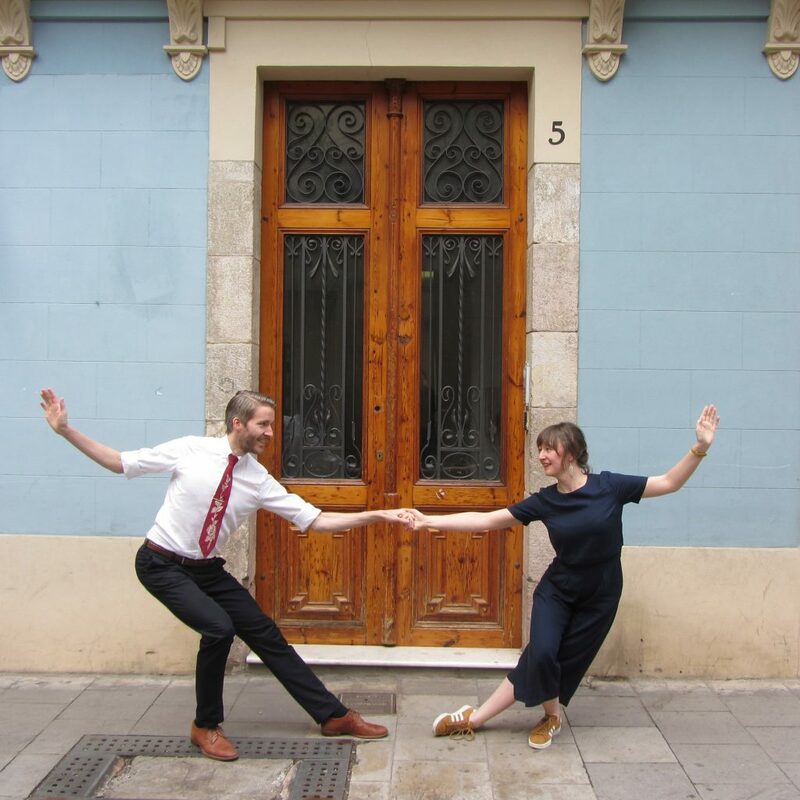 And: please meet our international taster teachers: Sanne and Hakon! Jump on the highway to Hüll! Level Apple is sold out!